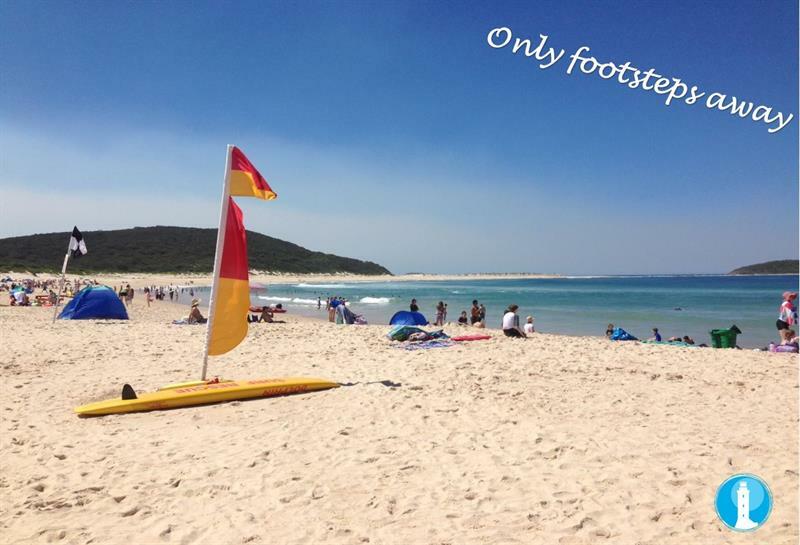 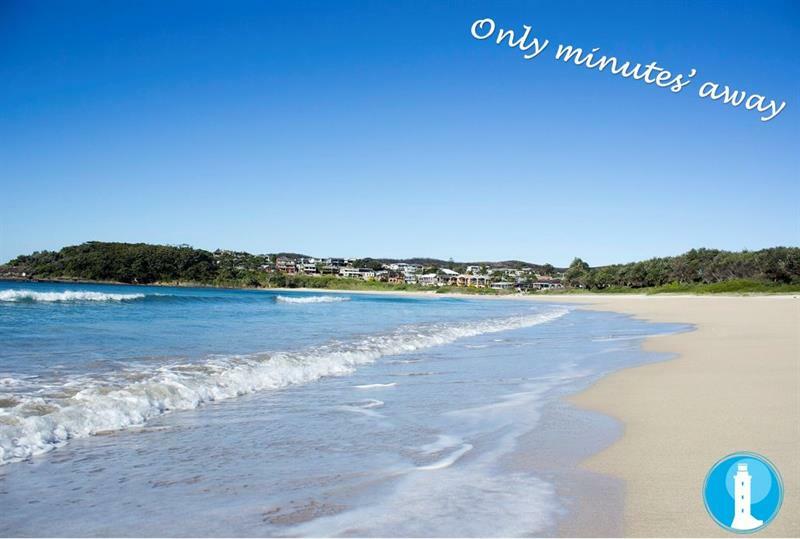 Only meters away from pristine Fingal Bay beach is your new weekender. 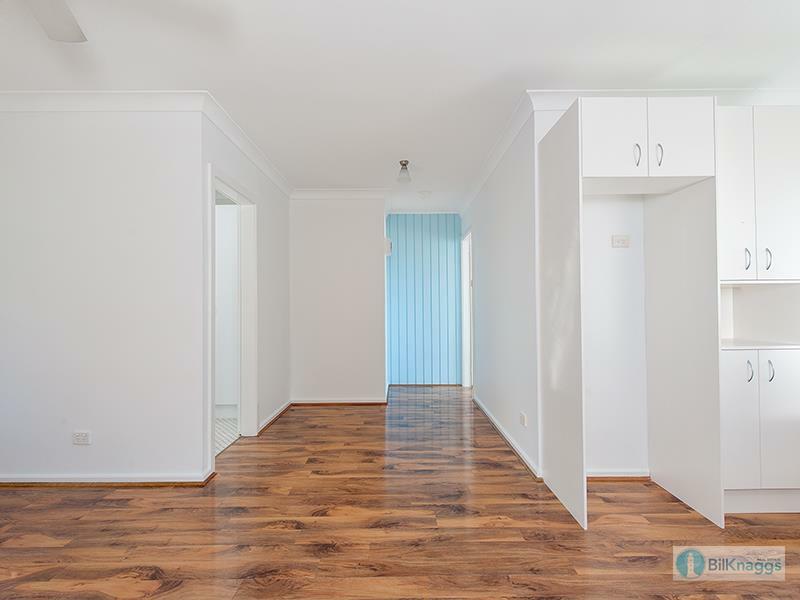 Sitting in a complex of only four, this tidy one bedroom apartment has received its fresh coat of paint and is ready for its new owner. 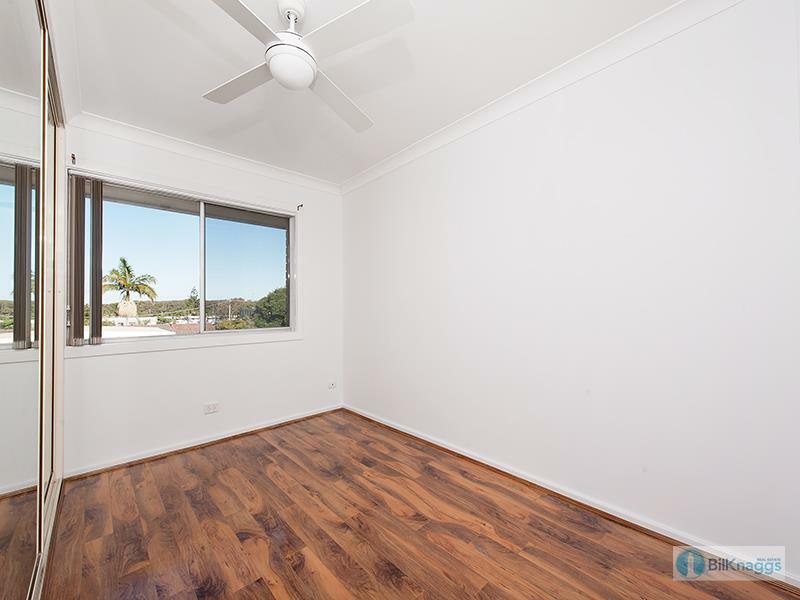 With its perfect location, you can park the car and walk everywhere. 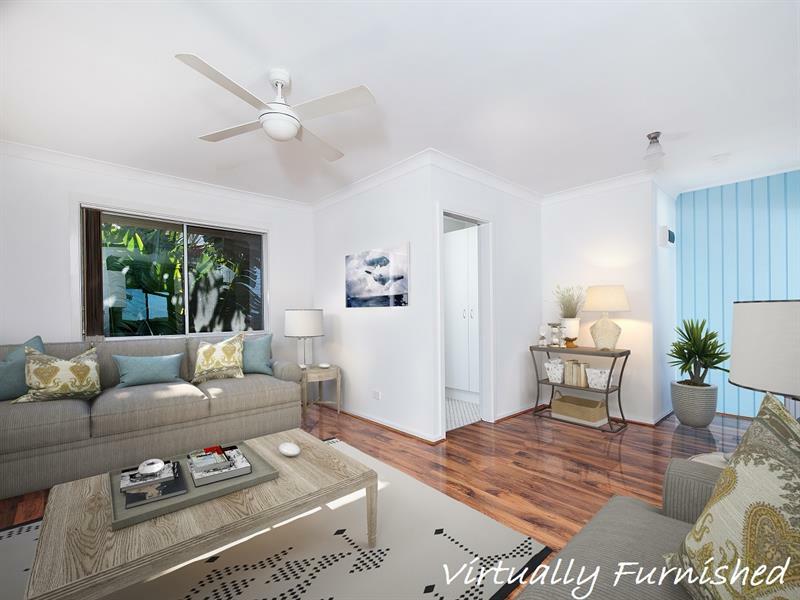 Think of the lifestyle opportunities! 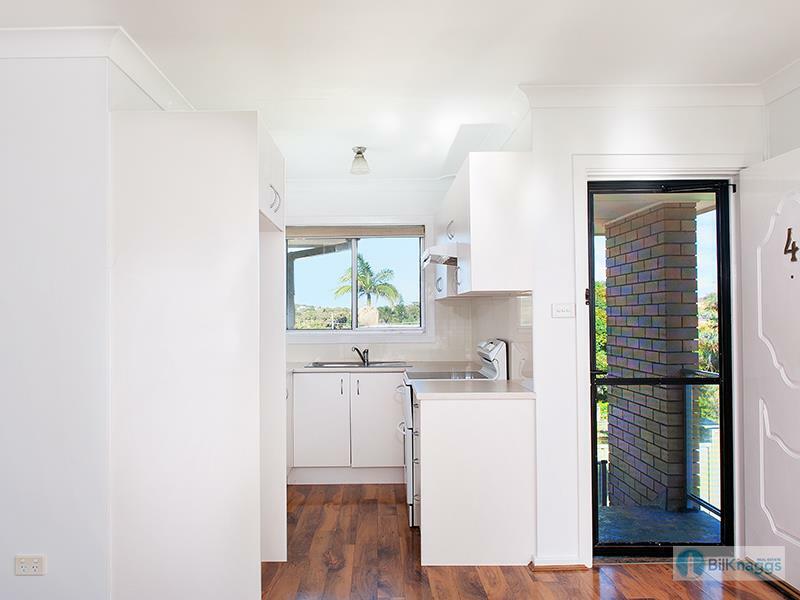 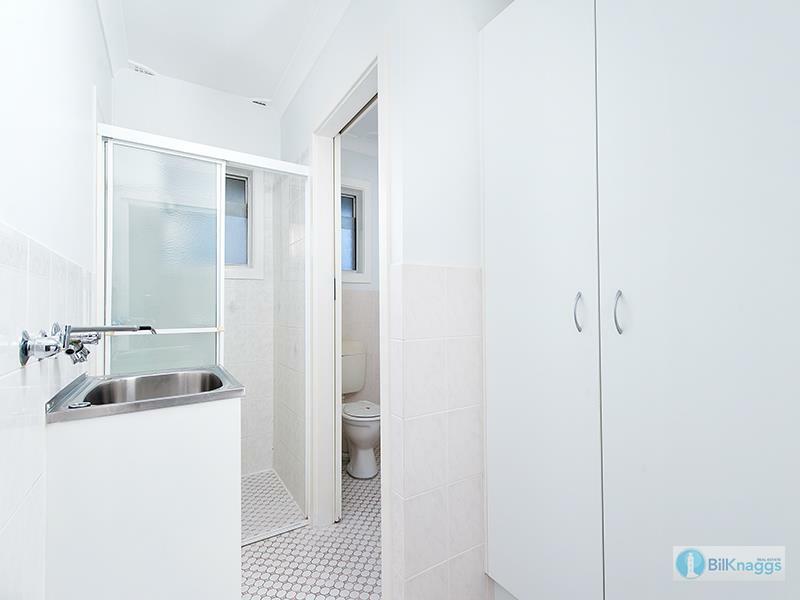 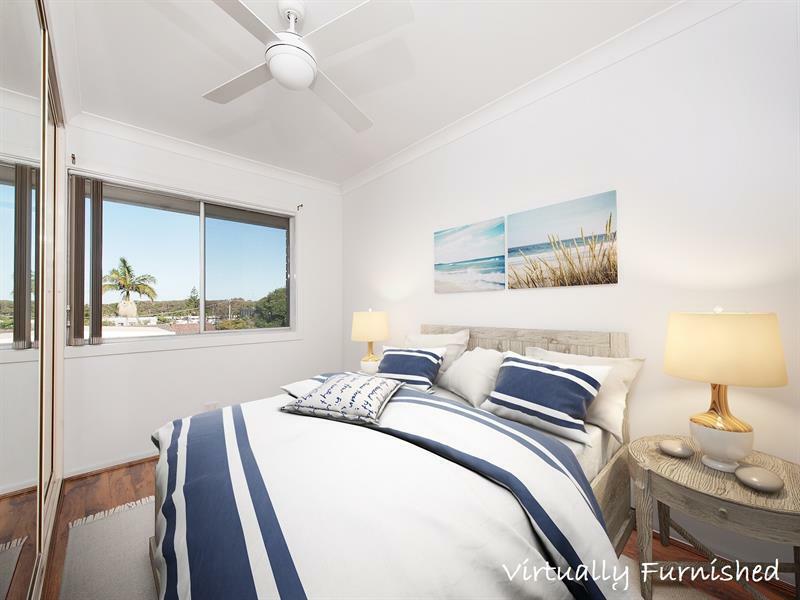 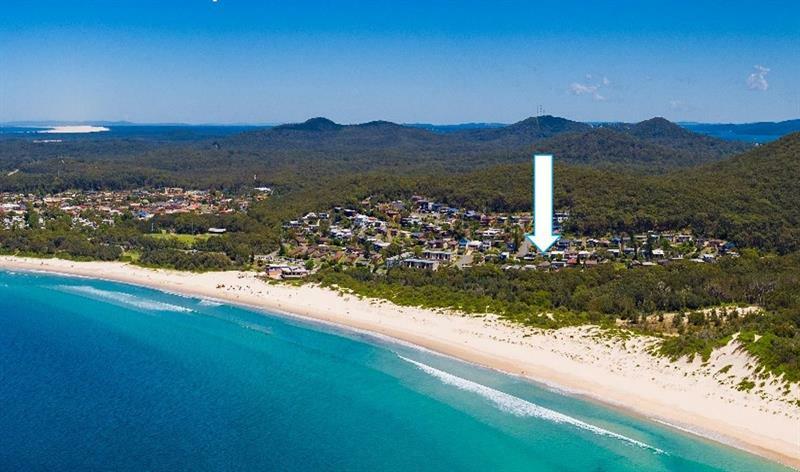 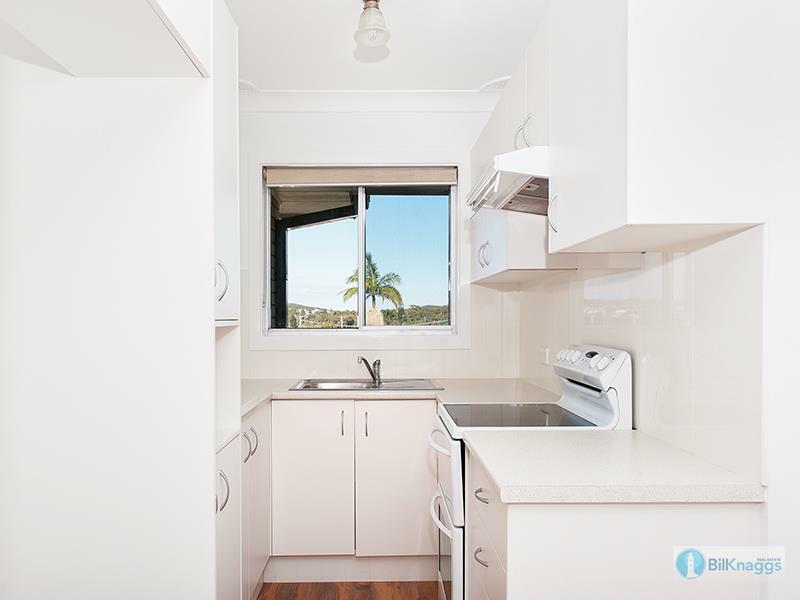 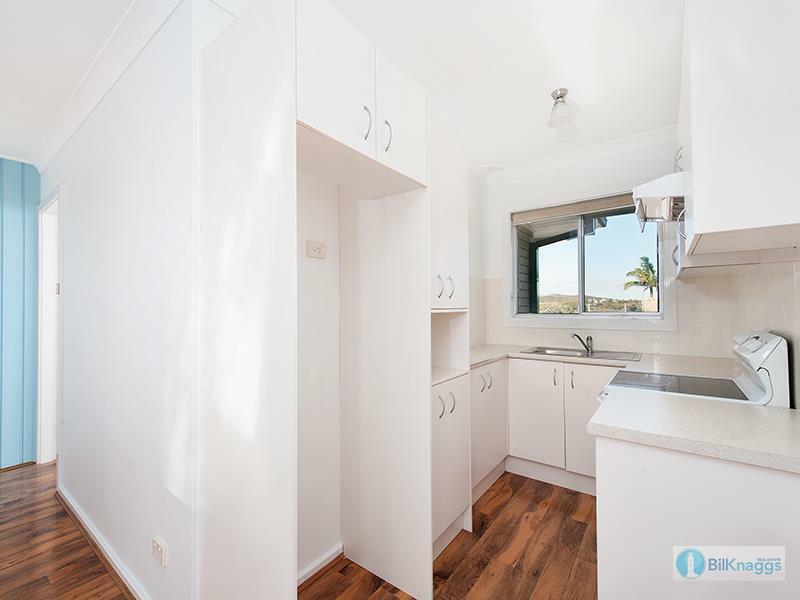 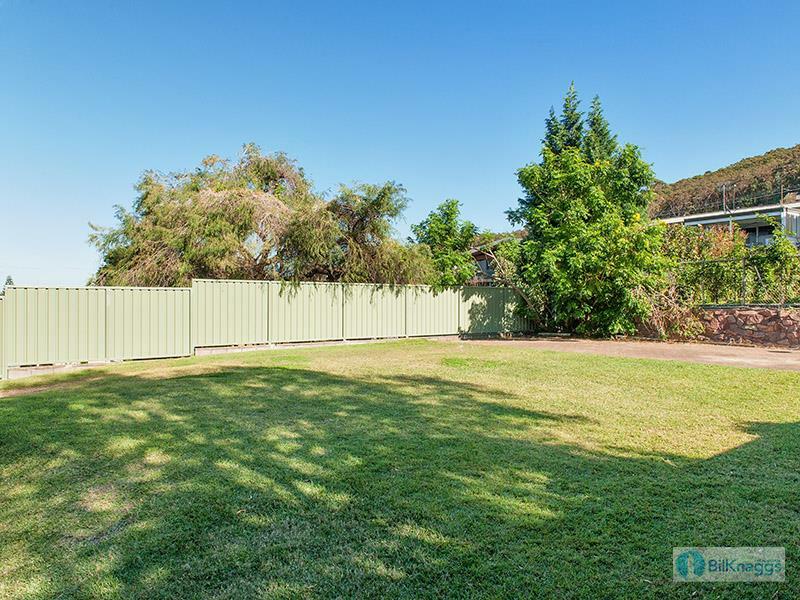 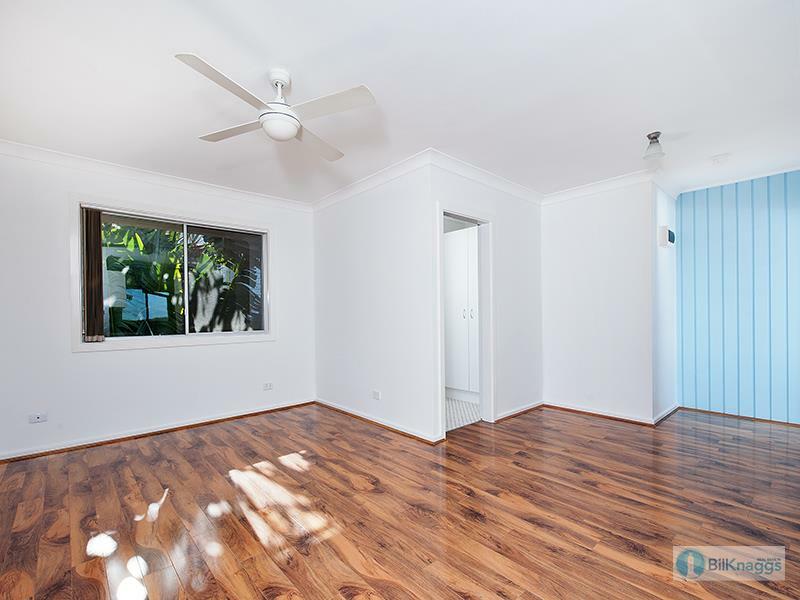 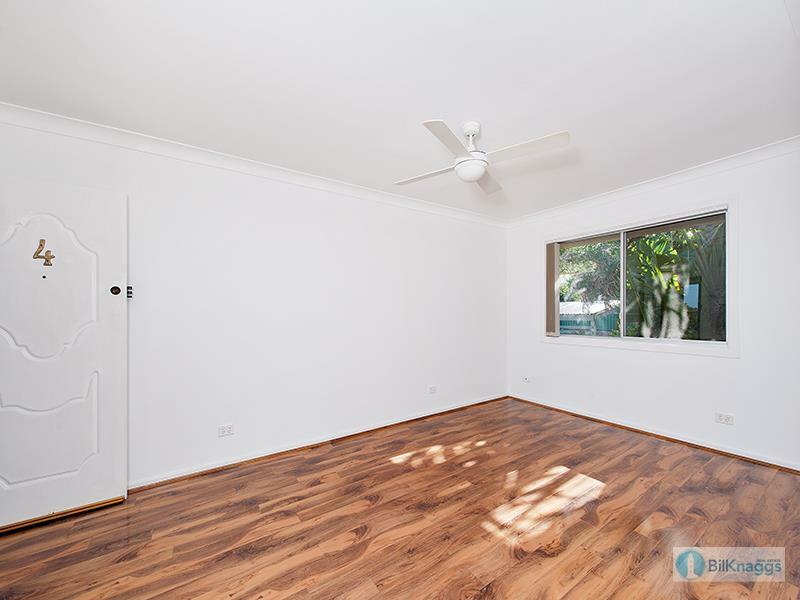 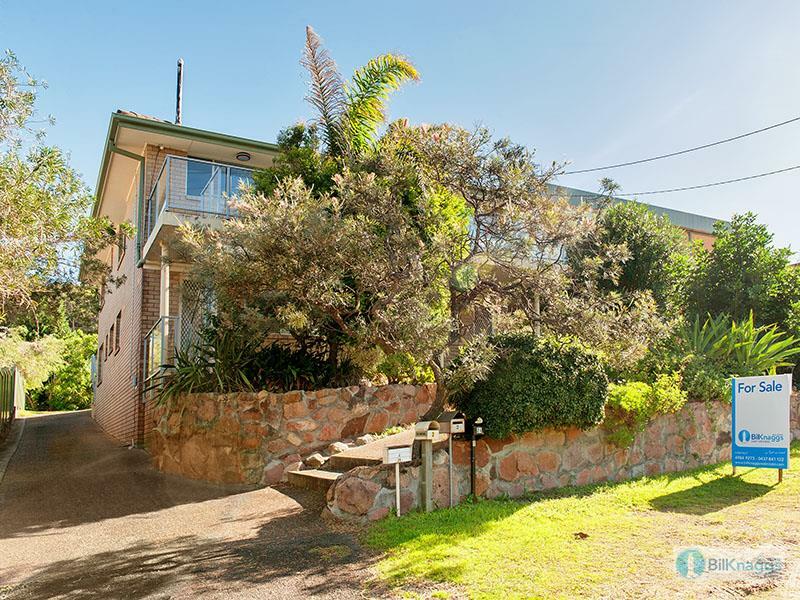 Dear Aramis, I am interested in 4/24 Marine Dr, Fingal Bay, NSW 2315, Listing Number 2581462 which I found on http://billknaggsrealestate.com.